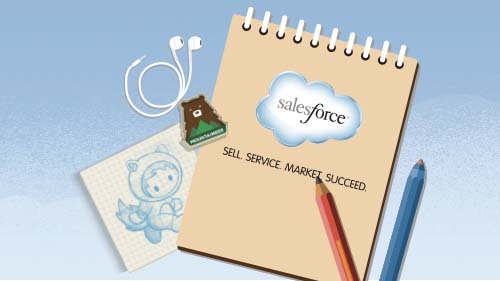 Want to Speak at Dreamforce? 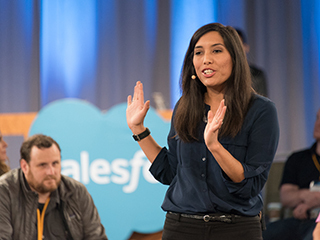 Dreamforce 2016 Call for Speakers is open — Do you think you have what it takes to be selected? 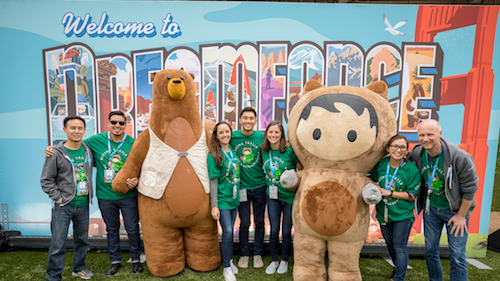 With Dreamforce rapidly approaching, we launched our Call for Speakers a few weeks ago and the response has been incredible. We are really excited about this year’s lineup of topics and are looking for great customers to help us round out our roster. 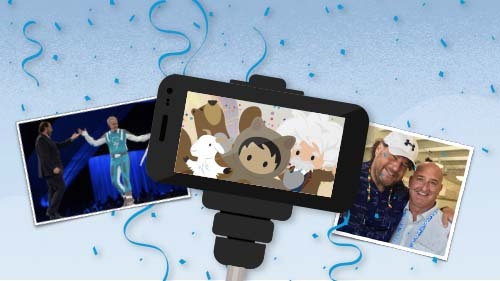 Speaking at Dreamforce is a fantastic experience and if you have ever attended, you know that the quality of session speakers is extremely high. If you are thinking “Hey, I have a great story to tell and I should submit my idea!” Well if that’s the case then here are a few tips and guidelines to give you an idea of what we’re looking for. 3. List your target personas - who is the audience for your story? 8. Tell us if you would prefer to speak in a 20 or 40 minute session. The Call for Speakers closes on July 15, 2016 and all speakers will be notified of their status the week of August 1, 2016.